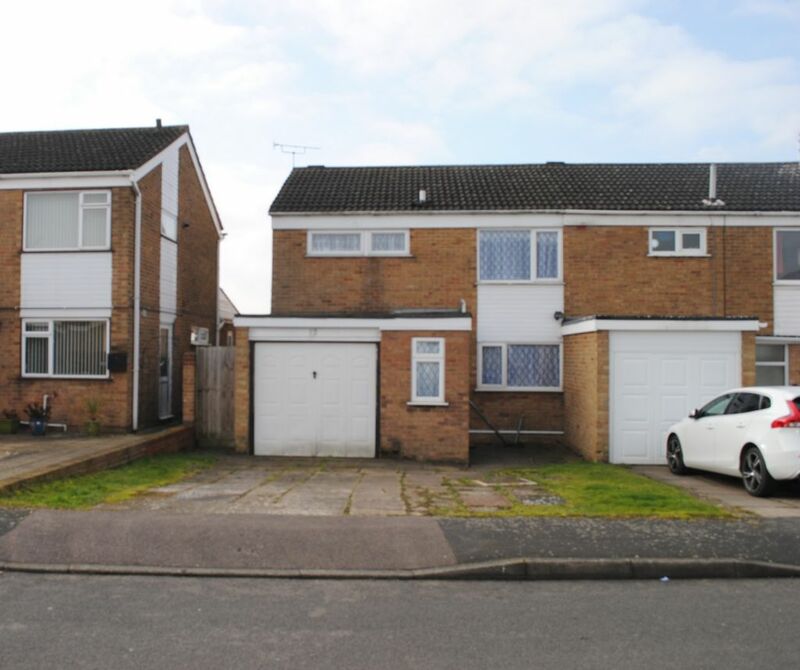 Oadby Estates are pleased to present to the market an extended three bed semi detached property located on Freshwater Close, Wigston. The ground floor of the property consists of L-shaped lounge, kitchen and W.C. 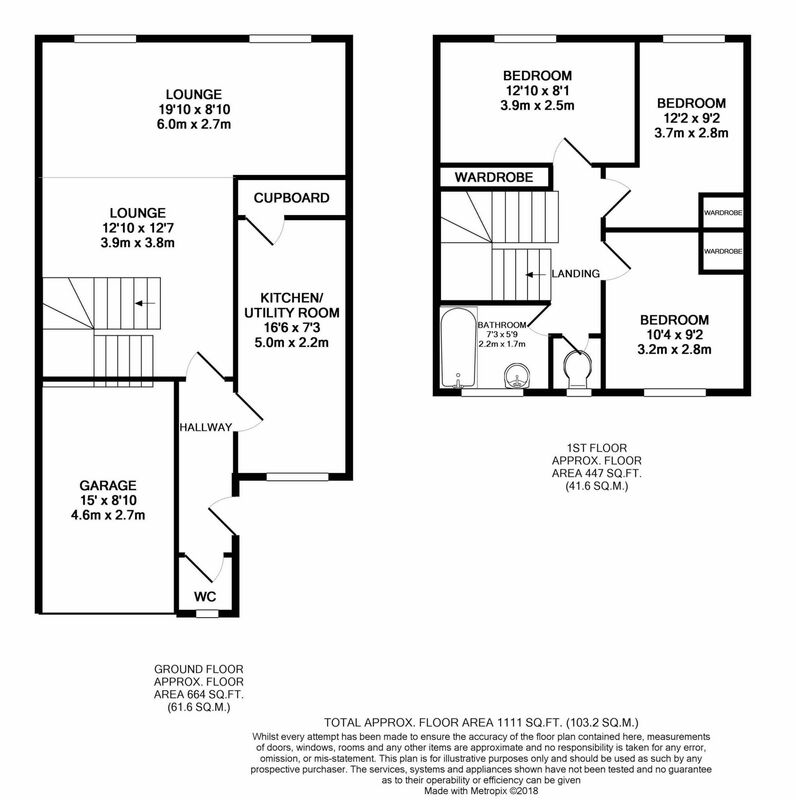 The first floor of the property consist of three bedrooms, family bathroom and separate W.C. Externally, the property benefits from having off road parking, garage and private rear garden. 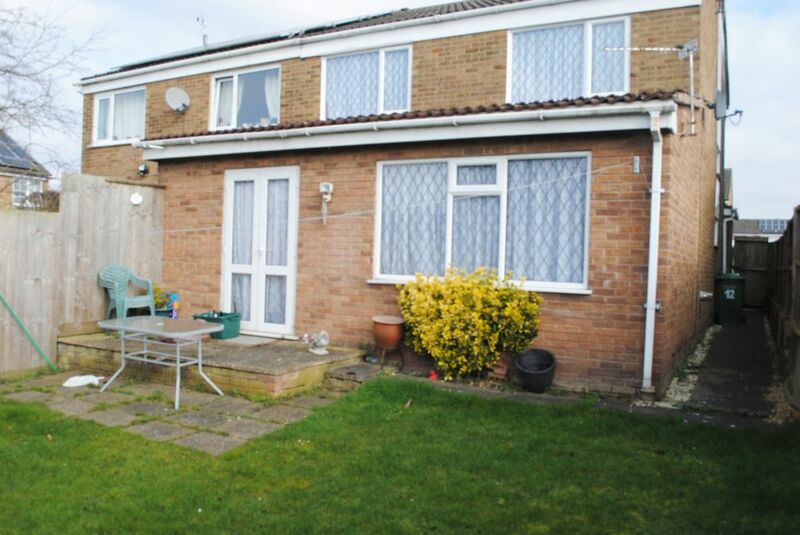 The property benefits from being double glazed throughout and is located close to local amenities. please contact Oadby Estates on 0116 271 3600 for more information. Entrance hall giving access to lounge, kitchen, W.C and stairs to first floor with under stairs storage. 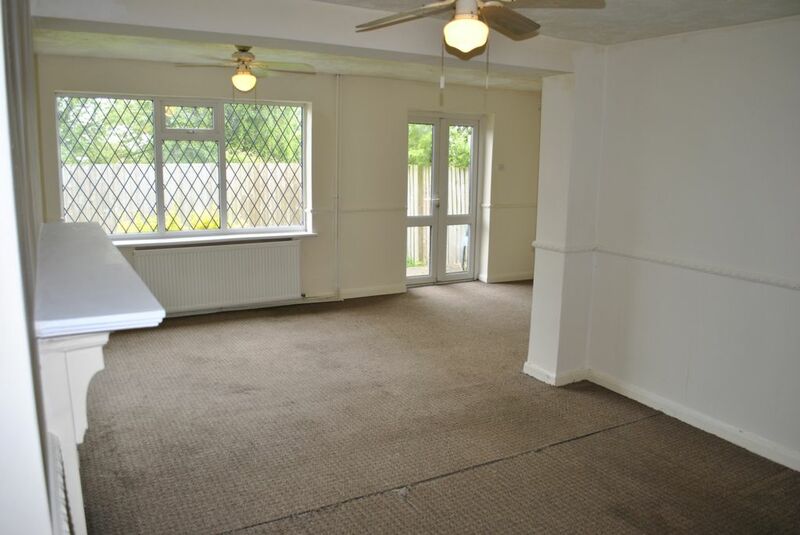 Spacious L-shaped lounge with double glazed windows facing the rear aspect. French doors giving access to garden. Finished with carpeted flooring. The kitchen benefits from having a range of wall and base units, rolled edge work tops, breakfast bar and utility area with room for multiple appliances. Finished with tiled flooring. Consists of W.C and wash hand basin. Bedroom one is located at the rear of the property with double glazed windows overlooking the rear garden. 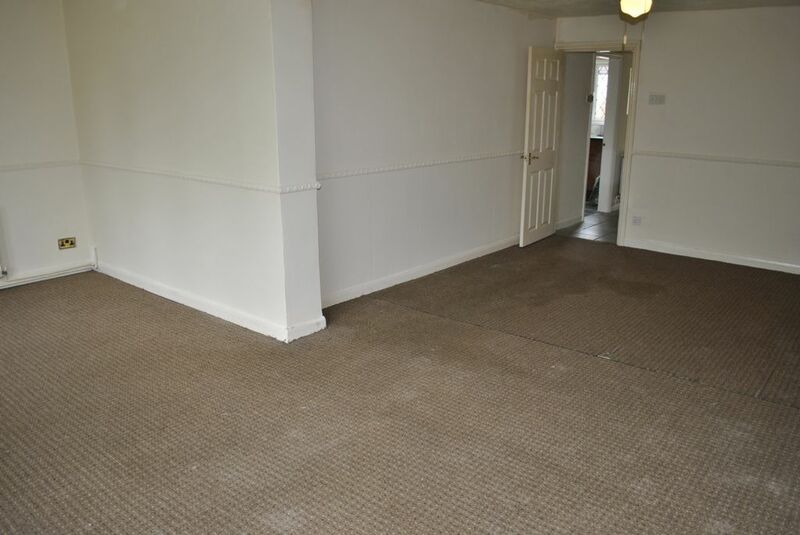 Benefits from having built in double wardrobe and finished with carpeted flooring. Bedroom two is located at the front of the property with double glazed windows. This room also benefits from having a built in storage. Finished with carpeted flooring. 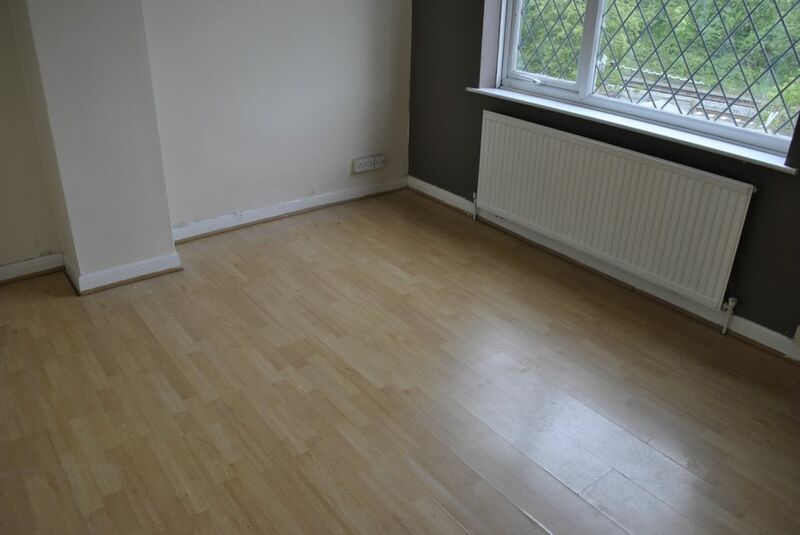 Bedroom three is a well sized single bedroom located at the rear of the property with double glazed windows. Built in storage and carpeted flooring. Family bathroom consists of bath tub with overhead shower and wash hand basin. 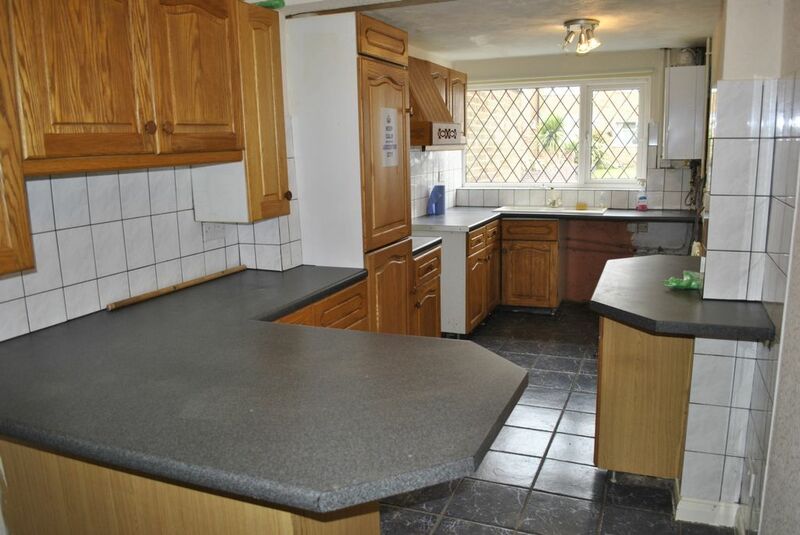 Externally, the property benefits from having off road parking, garage and private rear garden.